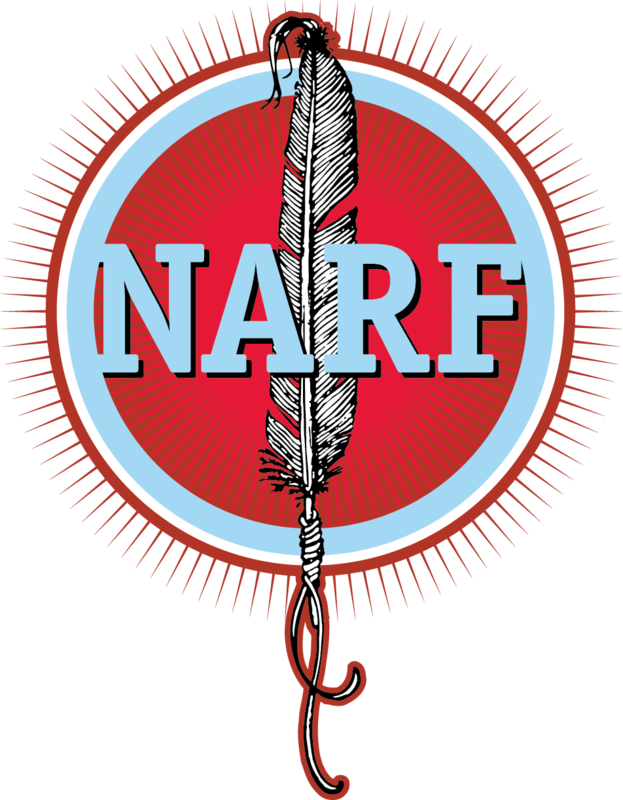 Donating appreciated real estate, such as a home, vacation property, undeveloped land, farmland, ranch or commercial property can make a great gift to Native American Rights Fund. Your real property may be given to Native American Rights Fund by executing or signing a deed transferring ownership. You may deed part or all of your real property to Native American Rights Fund. Your gift will generally be based on the property's fair market value, which must be established by an independent appraisal.